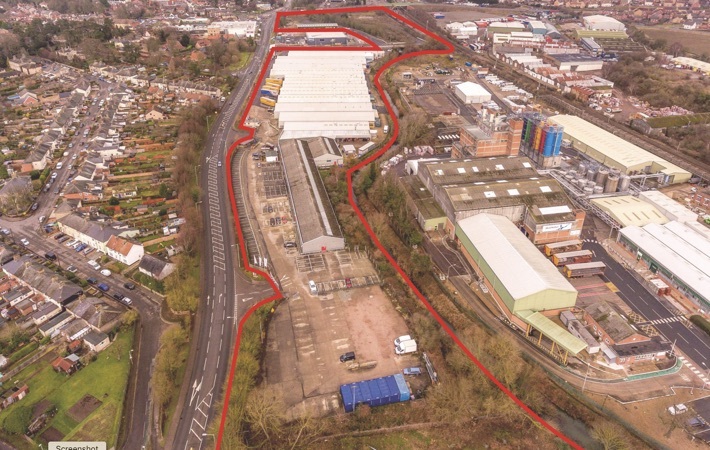 On behalf of Columbia Threadneedle BFS acquired this 16.44 acre town centre opportunity consisting of a 192,003 sqft production and warehouse facility and 7.36 acres of development land. The industrial unit was single let to Bosch Lawn & Garden Ltd providing a WAULT of 5.8 years and a rental income of £615,000, equating to £3.20psf overall. The property occupies a highly visible and prominent site and is less than 0.5 miles away from Stowmarket Railway Station. Stowmarket’s main shopping and retail streets run parallel to Gipping Way just 100m to the west. BFS acted for Martin Group and MCR in the purchase of this income producing office building in Saunderton, near to Princes Risborough. The long term strategy is to develop this unit to residential but the purchasing parties are happy to sit on some income whilst they achieve planning. It was bought for £6,000,000. 30,949 sq ft office building arranged over basement, ground and first floor. Purchased on behalf of AEW UK from M&G for £7,090,000. 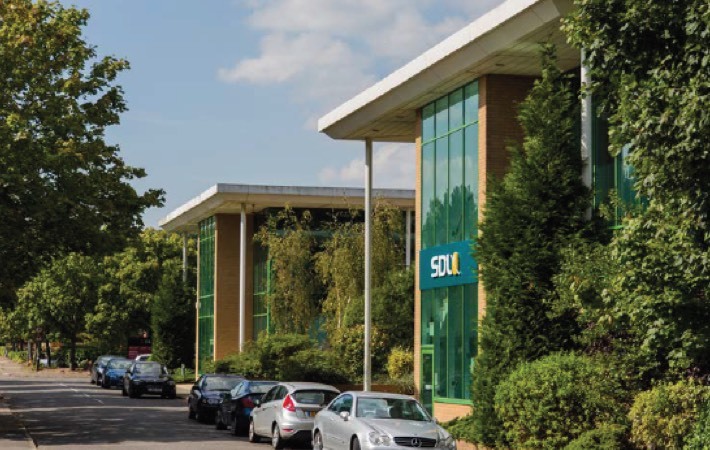 The property was let SDL Plc at a rent of £678,700 per annum on a lease expiring in June 2020. The building is situated on the edge of the town centre, less than half a mile from the main town centre amenities and benefits from a parking ratio of 1:234 sq ft.
Acting on behalf of Rockspring we advised on the purchase of this prime office building from M&G for £62,000,000. 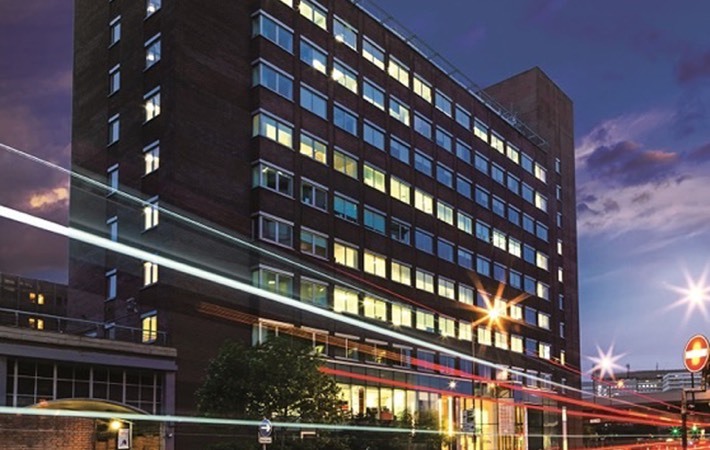 The Metro Building occupies a prominent position in the heart of Hammersmith, opposite Hammersmith Broadway, and comprises a high quality multi-let office extending to 108,841 sq ft over11 floors. 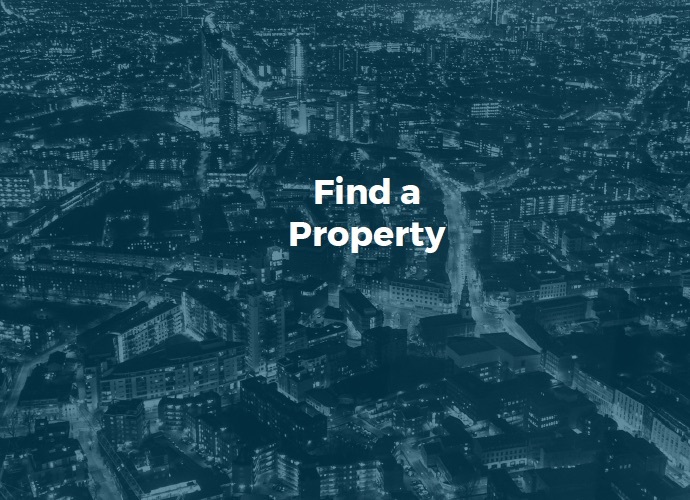 The property is fully let to 13 office tenants with an average unexpired lease term of 6.9 years to lease expiries and 2.7 years to break dates. The total rental income of £3,872,840.50 per annum equates to a passing rent of £36.04 per sq ft overall. 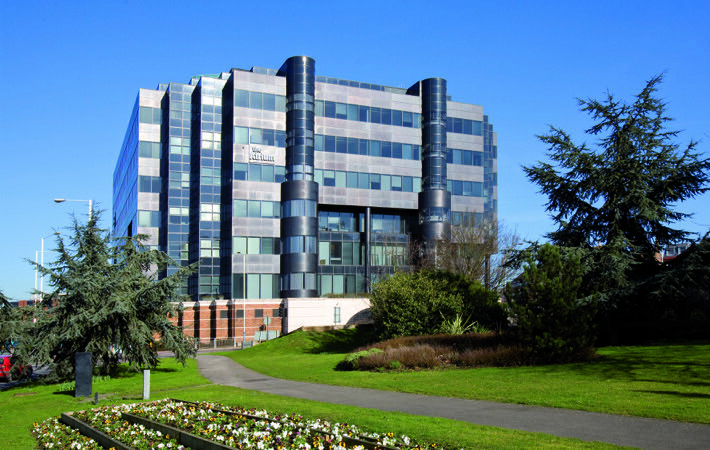 Acting on behalf of Blackrock we advised on the purchase of this prime office building from AVIVA for £55,900,000, reflecting a net initial yield of 5.70%. 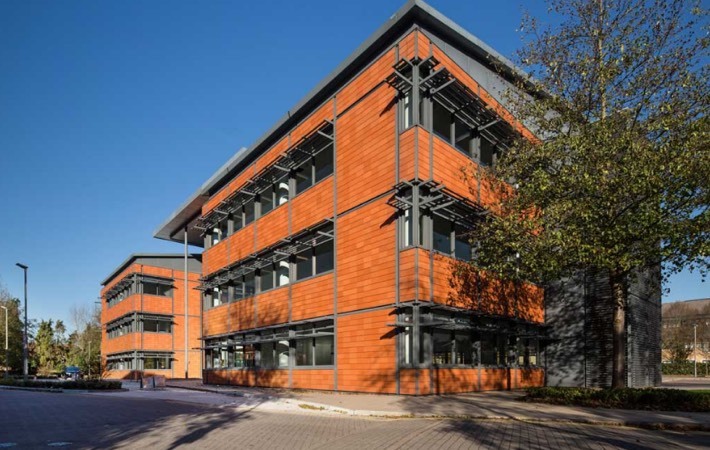 The Atrium is a freehold, landmark office building located in the heart of Uxbridge town centre extending to 156,529 sq ft offering highly flexible floor plates suited to a range of requirements. 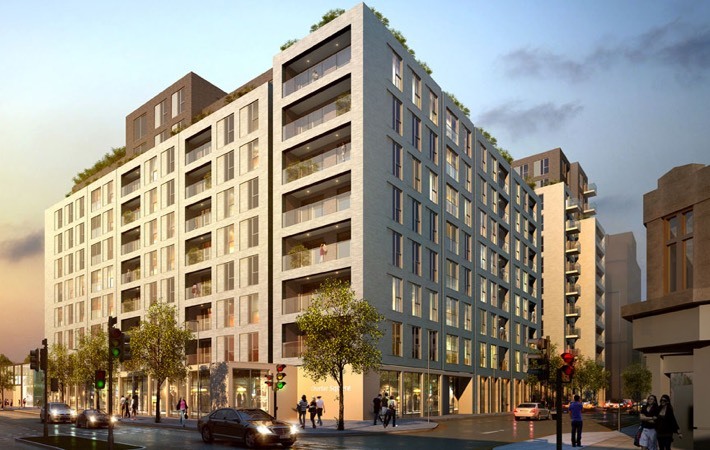 In addition, the property benefits from a total of 381 secure basement car parking spaces, providing an excellent town centre car parking ratio of 1:370 sq ft. The Atrium is let to five high-profile tenants providing a WAULT of 5.6 years to lease expiries and 4.3 years to breaks. The total passing rent equates to an average rent of only £24.94 per sq ft.
Acting on behalf of AEW we advised on the off market purchase of this town centre office building from Aberdeen Property Investors for £4,500,000. 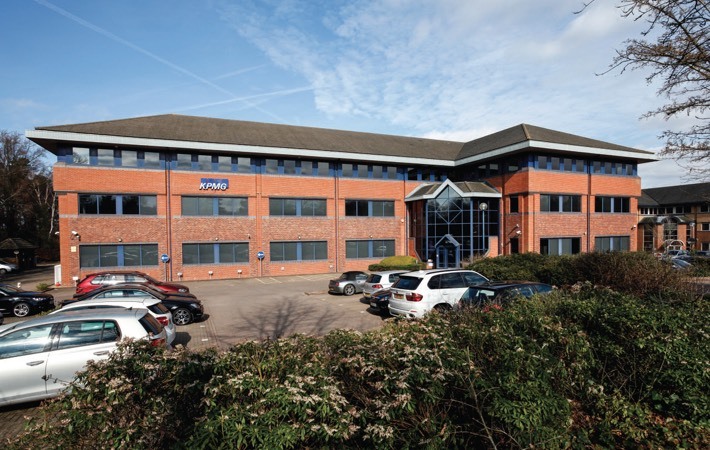 This prominent office building is situated 50 metres from Reading train station and the town centre’s main retail pitch is easily accessible by foot and includes a variety of shops and amenities. The building is arranged over ground and 4 upper floors totalling 21,677 sq ft sq ft, with 18 secure basement car parking spaces. The property is currently part vacant and part let and will undergo a full refurbishment by AEW to Grade A specification. Acting on behalf of AEW we advised on the off market purchase of this fully refurbished, vacant office building from Mercer Real Estate. iD comprises a back to frame refurbishment totalling 36,082 sq ft of Grade A office accommodation arranged over ground and 2 upper floors. 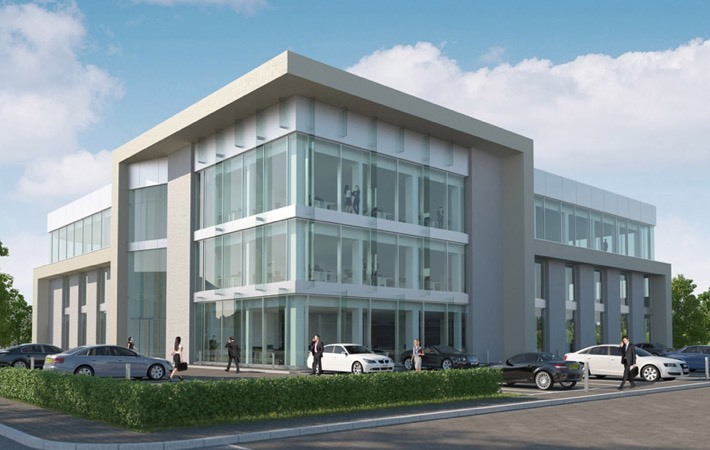 The scheme benefits from 143 car parking spaces reflecting a car parking ratio of 1:251 sq ft.
Office park comprising 5 office buildings totalling 137,103 sq ft. Purchased on behalf of Vengrove from Moorfield for £11,000,000. The Park is multi let to 11 tenants with 20% vacancy and presents a unique repositiong opportunity. 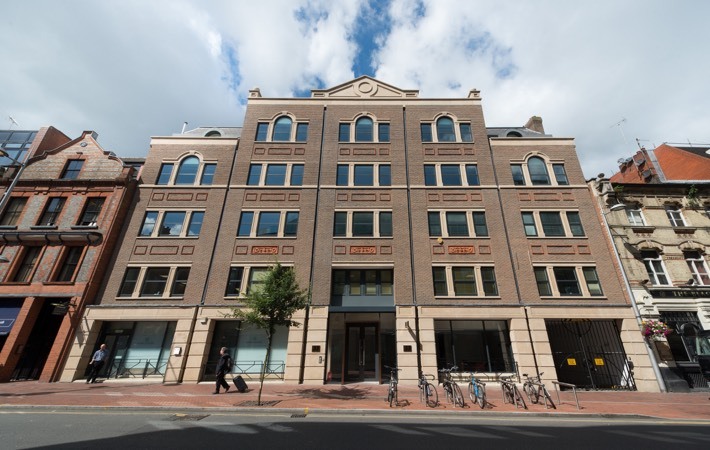 Acting on behalf of Aviva Investors we advised on the purchased this prime office building from IVG for £29,750,000, reflecting a net initial yield of 5.94%. 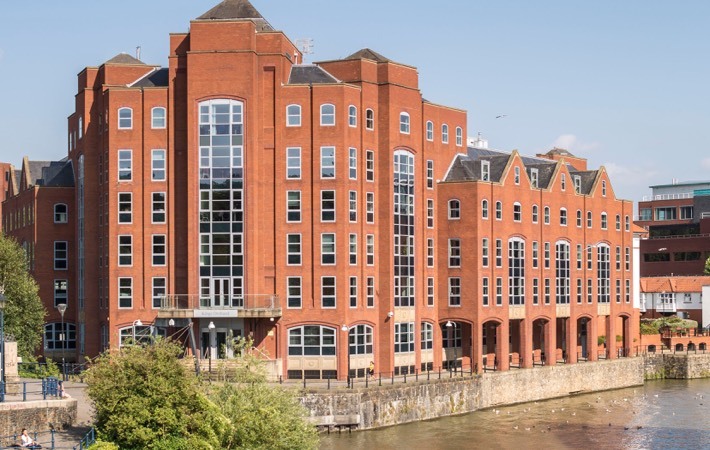 The 89,010 sq ft grade A office building, which overlooks Bristol’s Floating Harbour, is let to Bevan Bittan LLP on a 20 year lease with 12.25 years remaining, at a rent of £1,868,364 per annum. The building was extensively redeveloped and extended in 2007 and incorporates a staff restaurant, fitness suite and 24/7 concierge reception for Bevan Brittan staff and other occupiers. 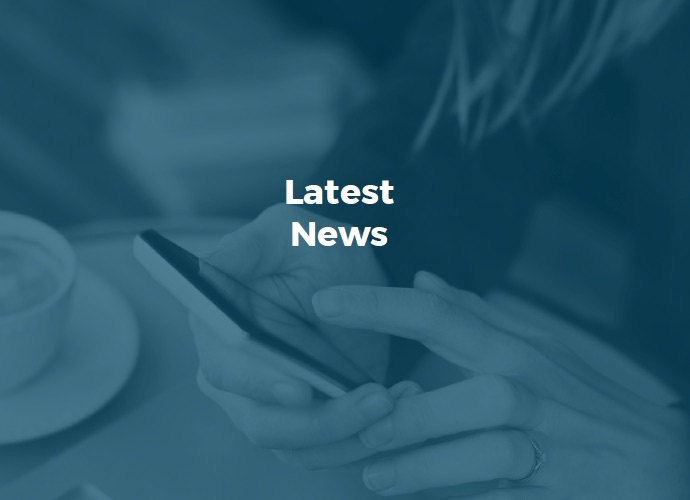 The building has been sublet in part to Close Asset Management Holdings, Parson Brinkerhoff Ltd, Chartwell Healthcare Ltd, Tribal Group PLC, Arista Insurance Ltd and FRP Advisory LLP. 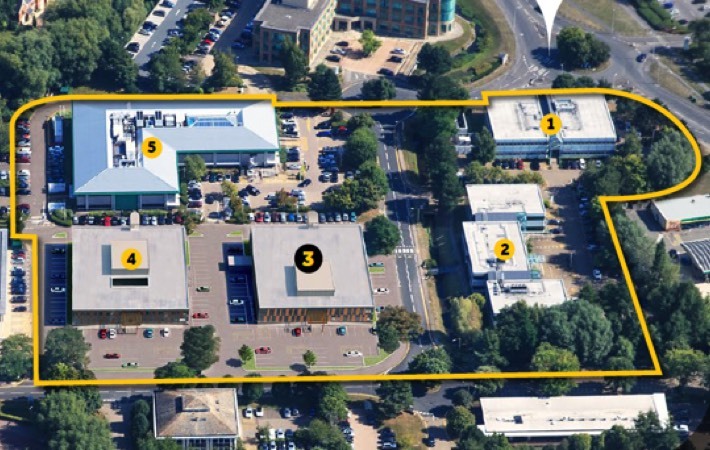 Acting on behalf of Mercer Real Estate and Melford Capital Partners LLP we advised on the purchase of this prime, 2 acre, freehold town centre development site from REEFF UK. Majestic House, located on the High Street in Staines, has planning consent for nearly 430,000 sq ft of residential, office, hotel and leisure use. Acting on behalf of Threadneedle we advised on the purchase of this office building from the LPA Receiver for a total consideration of £5,125,000 reflecting a net initial yield of 10.50%. The property comprises a detached office building completed in 1993 and arranged over ground and two upper floors totalling approximately 25,069 sq ft. The building benefits from 126 car parking spaces giving a ratio of 1:198 sq ft. The property is let to KPMG LLP on a full repairing and insuring lease expiring 24th June 2018. Two prime, high street retail units on Coney Street in York purchased on behalf of Fidelity Investments from JP Morgan Asset Management for £3,080,000. 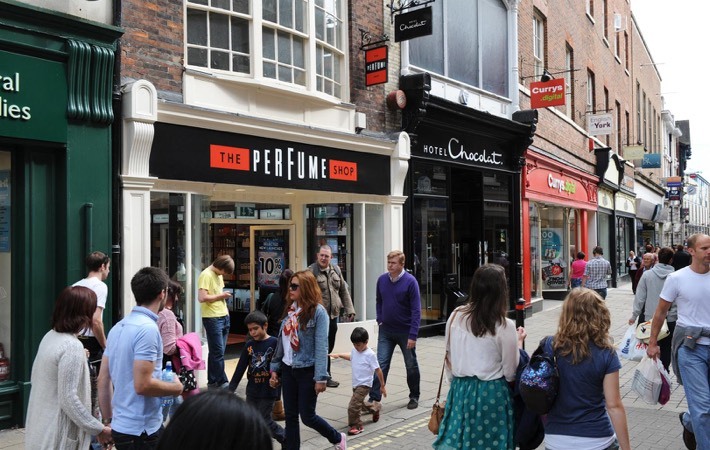 The adjoining retail units are located on Coney Street, the prime pedestrianised street in York and are let to The Perfume Shop Ltd and Hotel Chocolat Stores Ltd. The total passing rent is £195,000 per annum. 62 acre open storage site purchased on behalf of Canmoor and The Blackrock UK Property Fund, for £31,600,000 from The Crown Estate. The facility is let to Honda Motor Europe Limited on two leases expiring in February and March 2020, with the benefit of fixed annual rental increases of 3%. 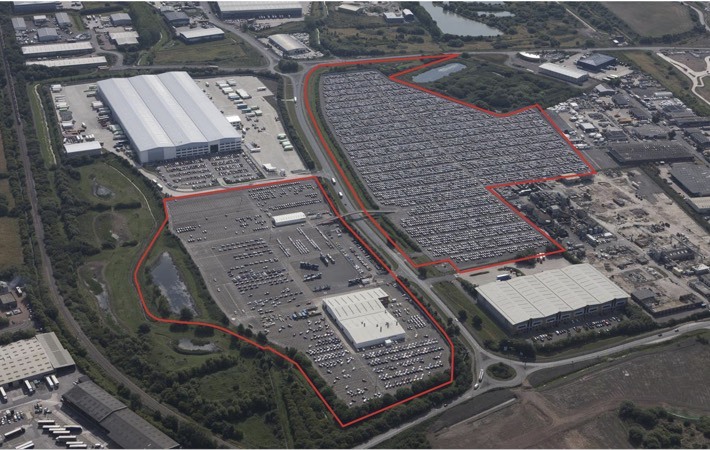 Avonmouth has become one of the UKs prime distribution hubs with corporate occupiers including major retailers such as Asda, Sainsbury’s, Tesco, Co-op, John Lewis, Next and DSG together with major retail suppliers Constellation, Warburtons and Robert Wiseman Dairies. Other corporate occupiers alongside Honda include Royal Mail, Bunzl UK, Avon & Somerset Police Authority and Kuehne & Nagel. 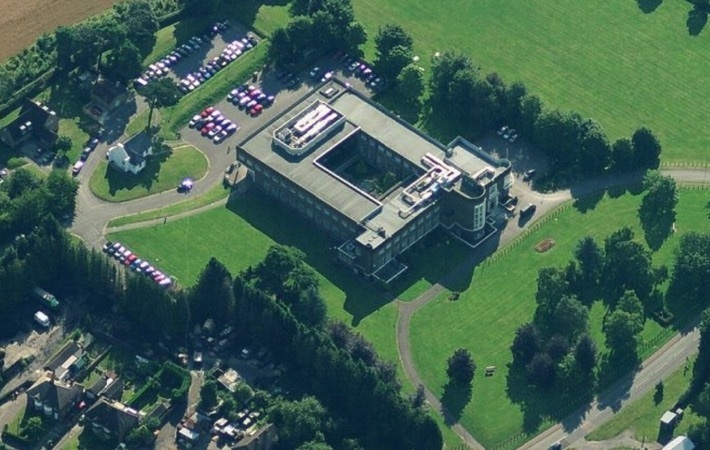 Purchase of 13-acre Development site for B1 use on behalf of Aberdeen Standard for £11,000,000. 6 acres of land were then sold off for residential development. 100,000 sq ft office and industrial scheme purchased on behalf of Threadneedle for £26,000,000. 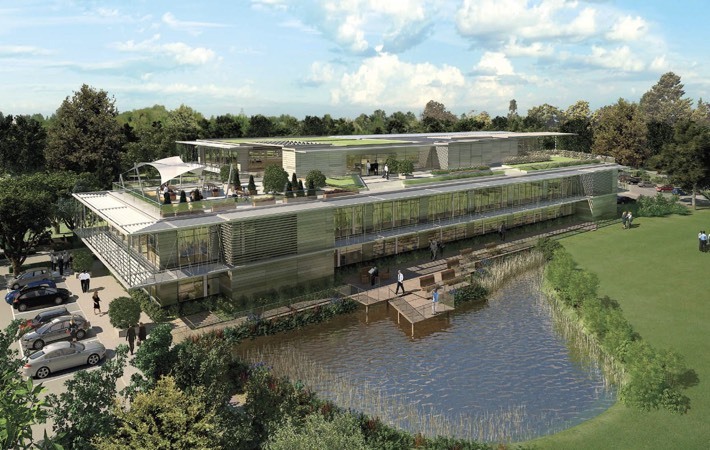 The multi let scheme comprises 3 office buildings and a light industrial unit on a site that extends to 9.45 acres and is located adjacent to Marlow railway station and the riverside town centre.